Cody Dawson is a Master's student in the Phycology Lab under the expert tutelage of Mike Graham. He received his BS in Biology from Humboldt State University where he was mainly working with invertebrates and predator-prey dynamics. 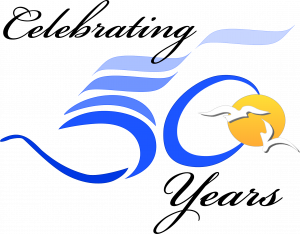 Upon joining MLML in 2014, he discovered a love for seaweed which led him to a project surrounding their physiology that would become his life for the next 3 years. With the completion of his MS, he will be moving onto to study the trophic ecology of nearshore ecosystems in the Alaskan Beaufort Sea at the University of Texas at Austin as a part of his PhD. Nearshore rocky ecosystems along exposed shorelines experience frequent disturbances due to turbulent swells and wave action. These disturbances directly affect subtidal algal communities that provide biogenic habitat along the coast. This habitat shapes faunal communities by providing refuge through structural complexity. 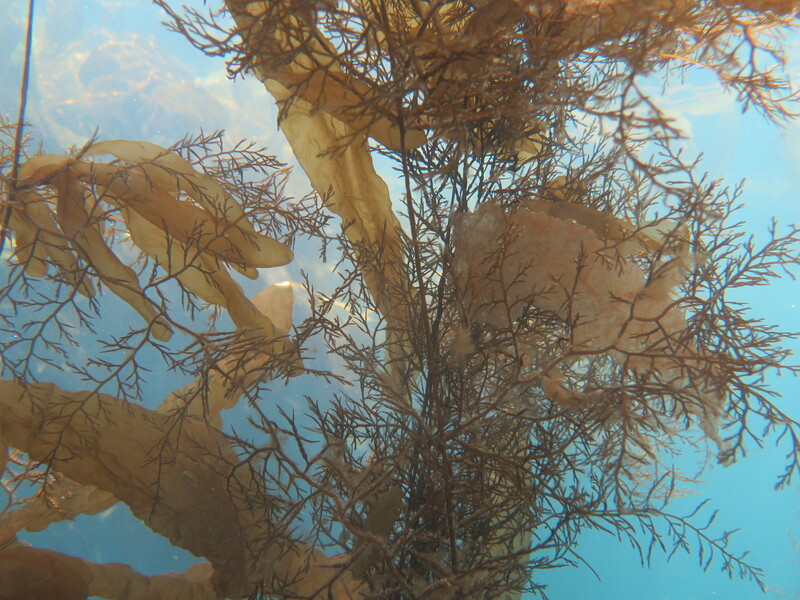 In central California, kelps are the most notable providers of biogenic habitat, but, seasonally, a prolific fucoid, Stephanocystis osmundacea, adds a considerable amount of habitat into the environment. While diminutive and bushy during the winter, this alga produces canopy-forming reproductive fronds during the spring and summer months that add to the biogenic refuge. The purpose behind this study was to understand how the frequency and timing of disturbances affect the physiology of Stephanocystis. This was accomplished by performing manipulations on the reproductive and vegetative tissues of the alga, including: full reproductive removal (-R), haphazard vegetative blade damage (-V), no removal (C), and damage of both reproductive and vegetative structures (-All). Using measurements of changes in total length (cm) as a proxy for biomass allowed for an in situ assessment of the response by the alga. This external response measurement was coupled with stable isotope analysis of internal response using carbon and nitrogen as a bioindication of fitness. Removal of reproductive fronds during spring elicited a dormancy response, while damage to the vegetative tissue reduced growth, possibly by limiting overall photosynthetic capacity. These results suggest that spring frond growth is important to reproductive fitness and removal can stimulate a life history trade-off between reproduction and survival. Winter manipulations elicited no response due to the dormancy period of this species. 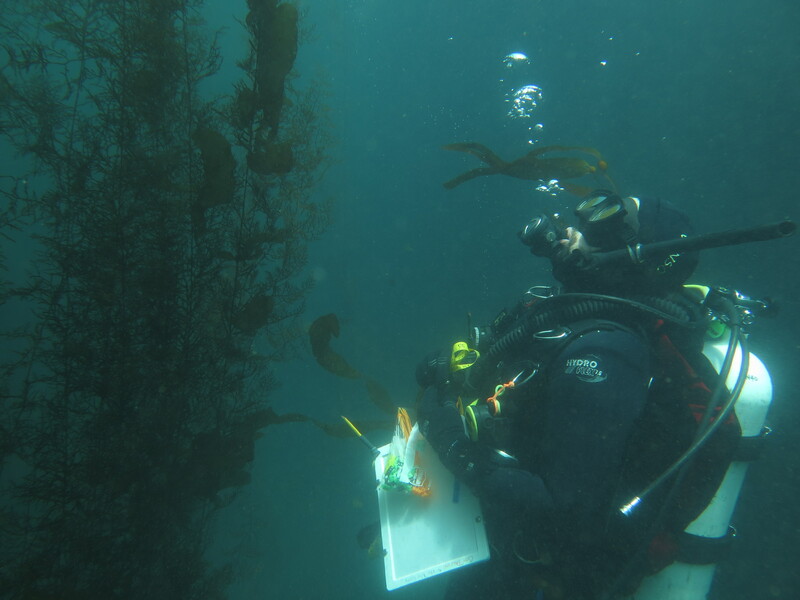 Enrichment values for ∂C and ∂N were consistent with reported values for other brown algal species but, because of the timing of extraction, the internal chemistry of the individuals rebounded and the ability to detect a response was lost. Both the natural and manipulated populations had similar ∂C and ∂N when separated by tissue and time of year, which indicates that while the alga may be impacted from an external perspective, it will recover internally and stay as a viable part of the reproductive population. 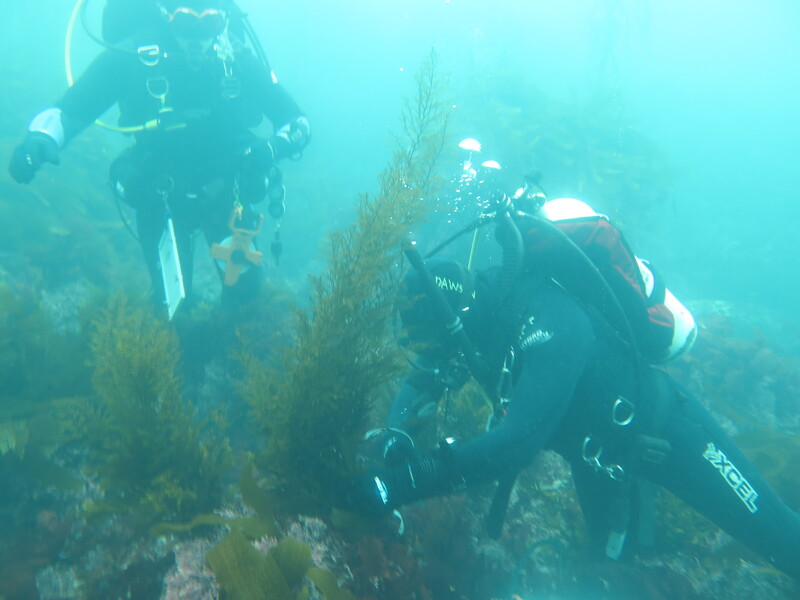 Understanding how these seaweeds respond to biomass loss provides a better perspective of disturbance effects on this species and the ecosystem it helps support.